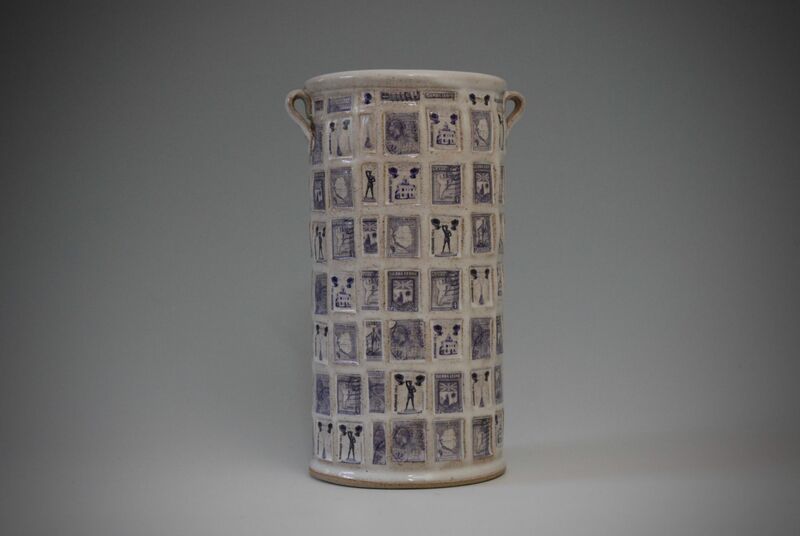 After completing an MA in Ceramics in 2003, Richard began making domestic ware as well as teaching the art of ceramics in and around Surrey. 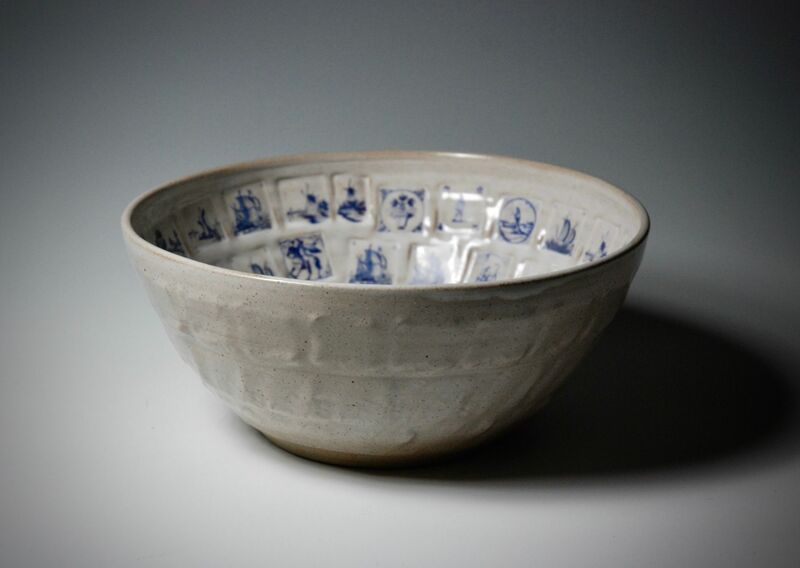 His passion for traditional methods stems from a genuine love of making. 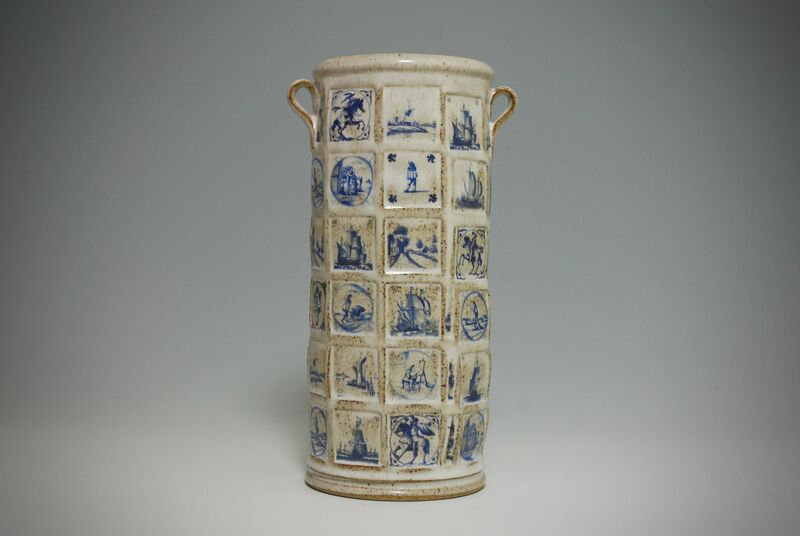 A trip to Japan reinforced Richard’s love of ceramics. 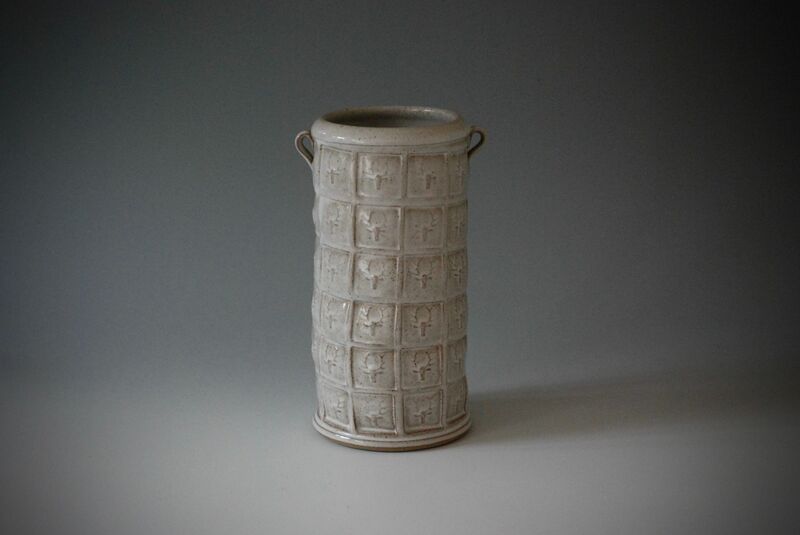 While in Japan, he was able to hone his wood firing skills by building Anagama kilns for both his own work and collaborations with others. 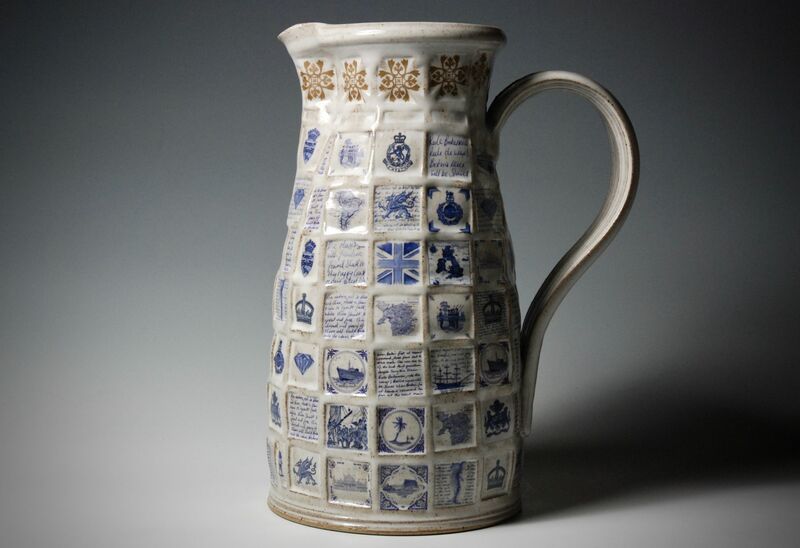 Richard was also part of the BBC TV programme "The Great Pottery Throwdown" where he was engaged as kiln loader and firing manager, no easy task given the nature fo the work and drying times allowed! 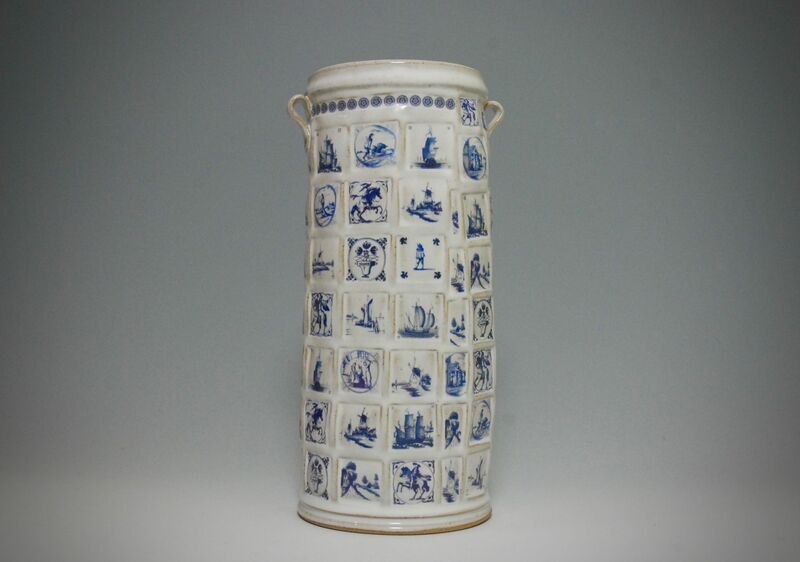 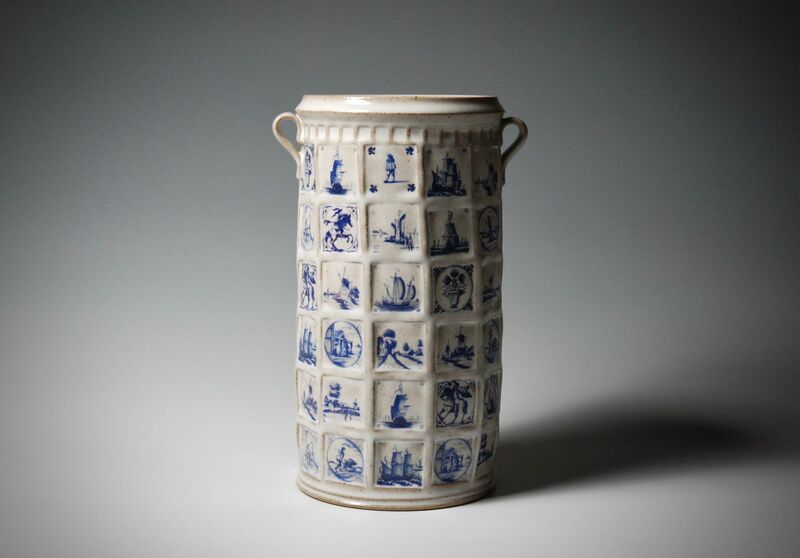 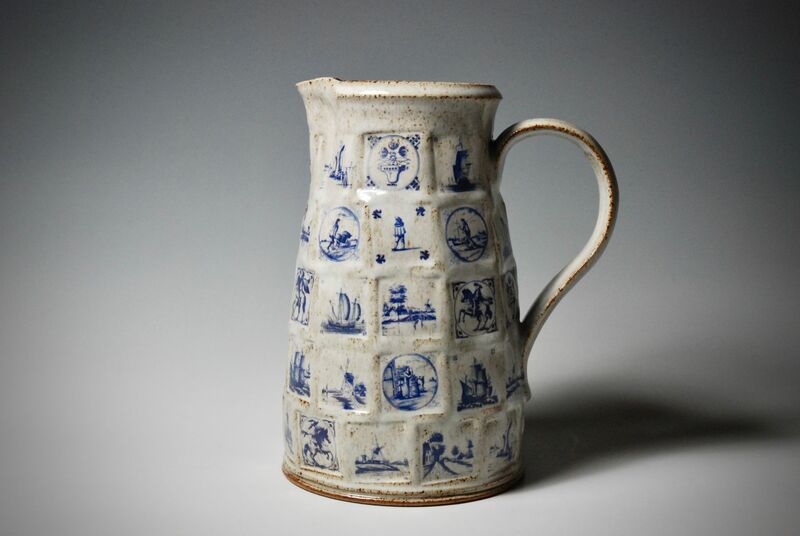 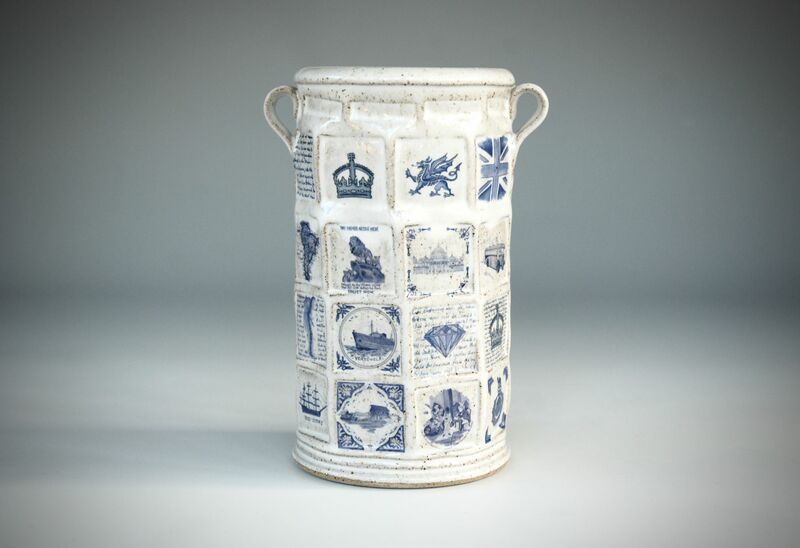 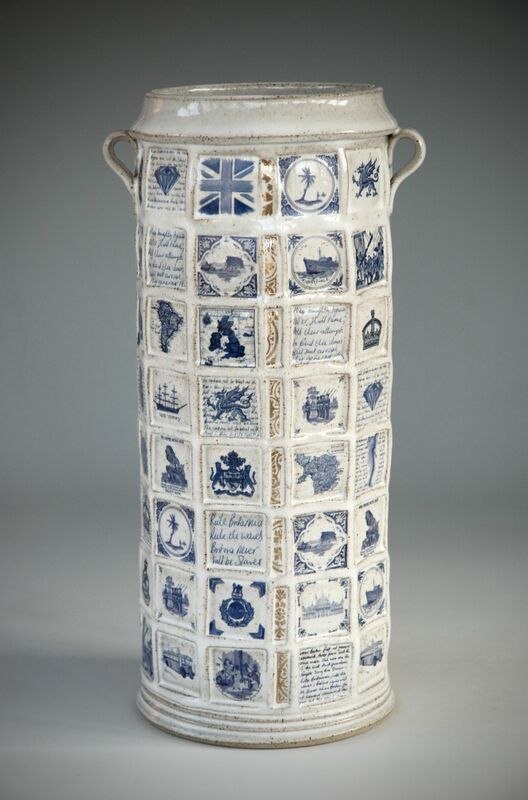 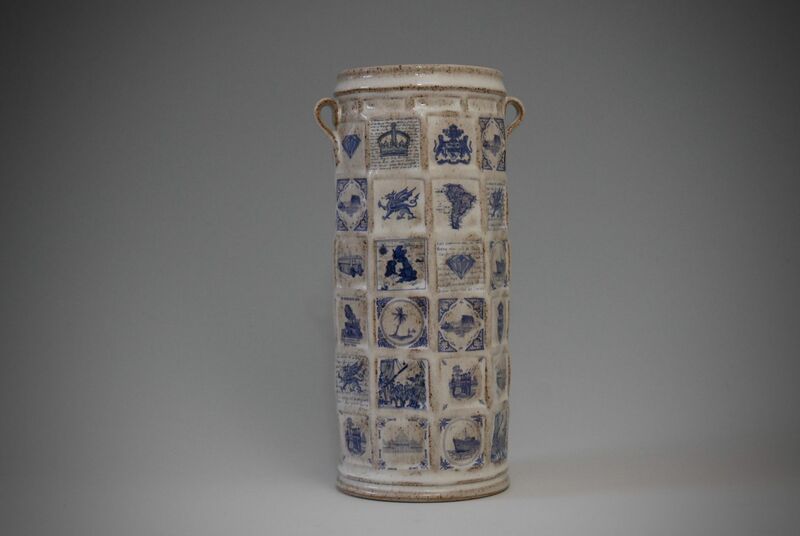 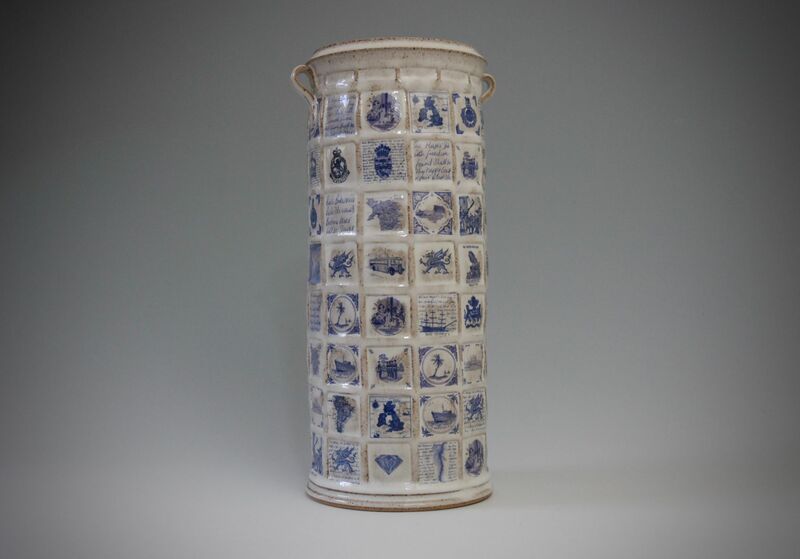 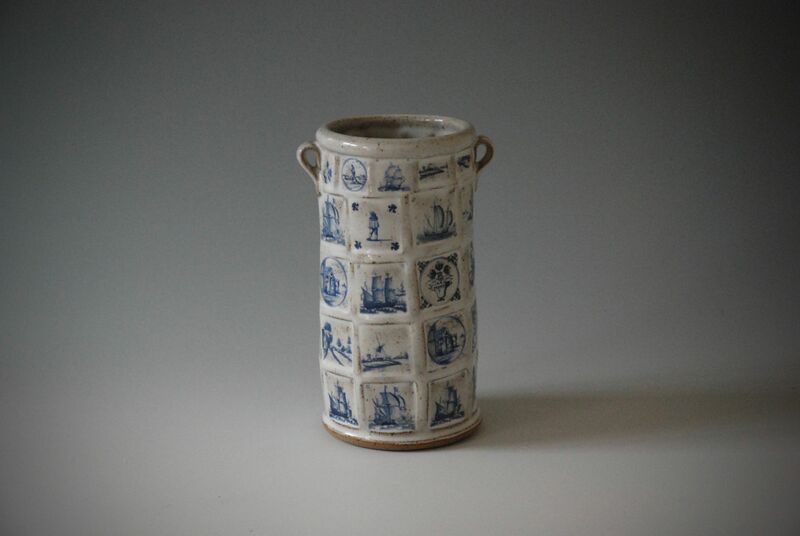 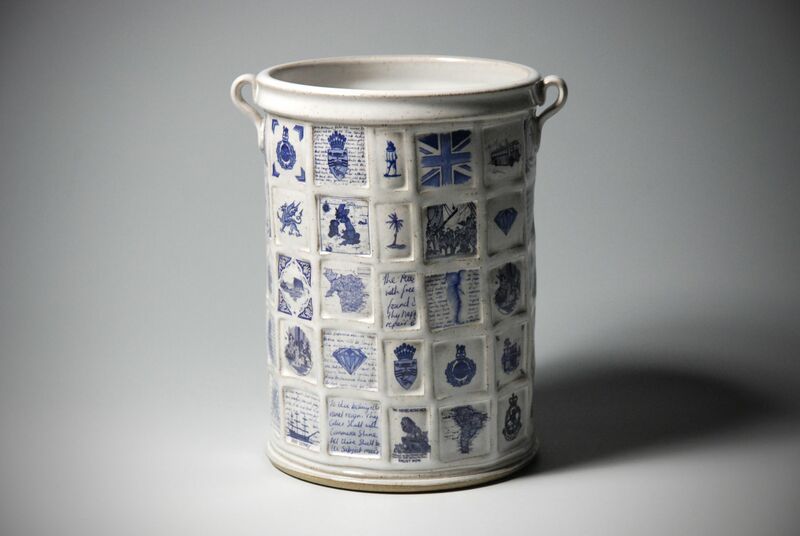 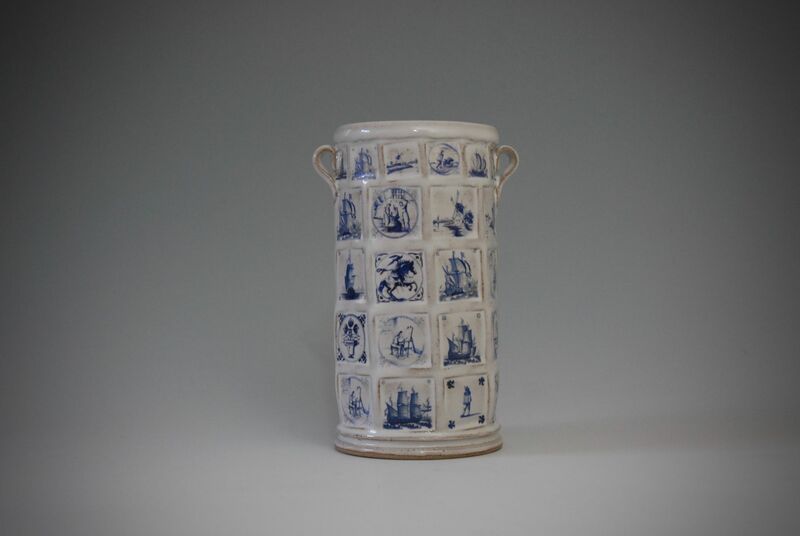 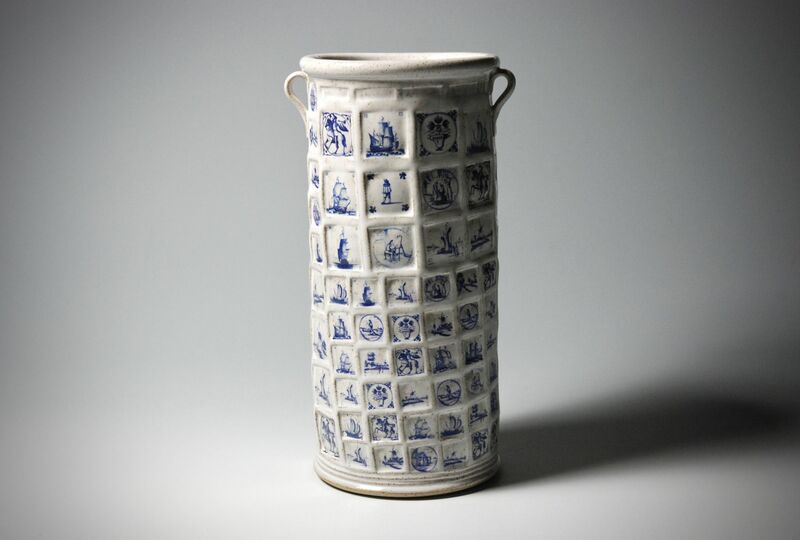 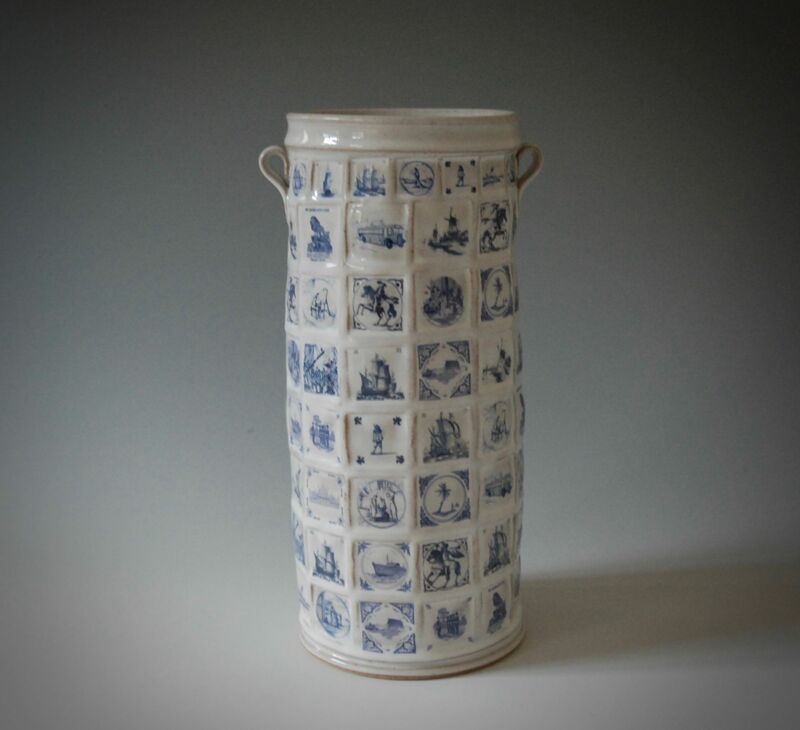 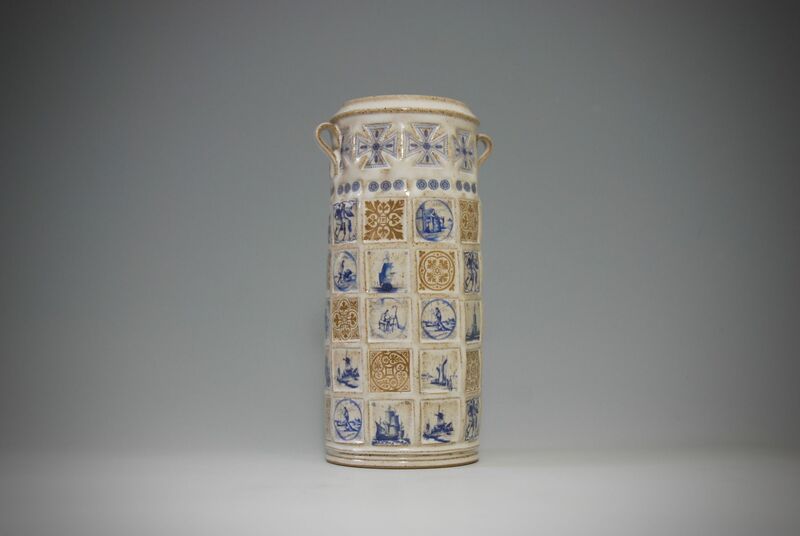 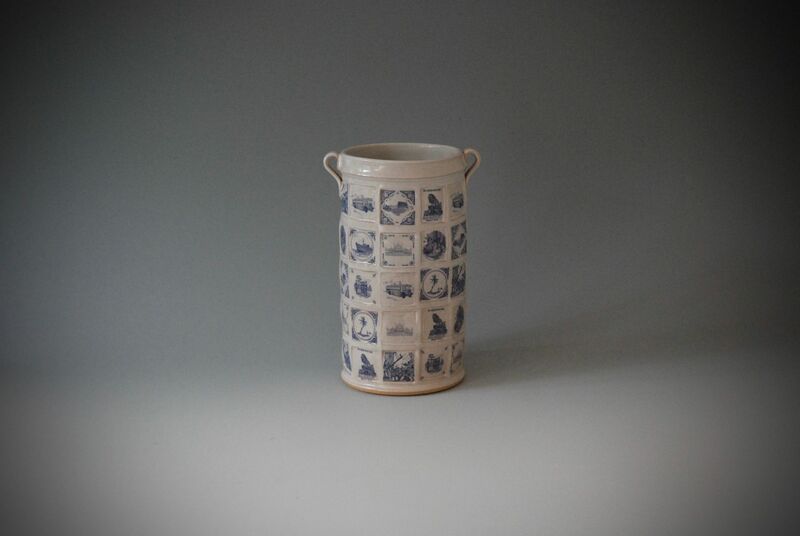 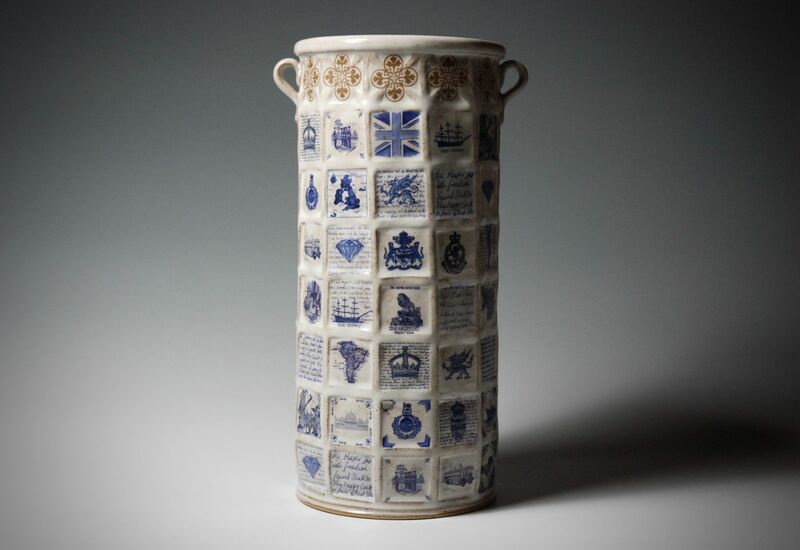 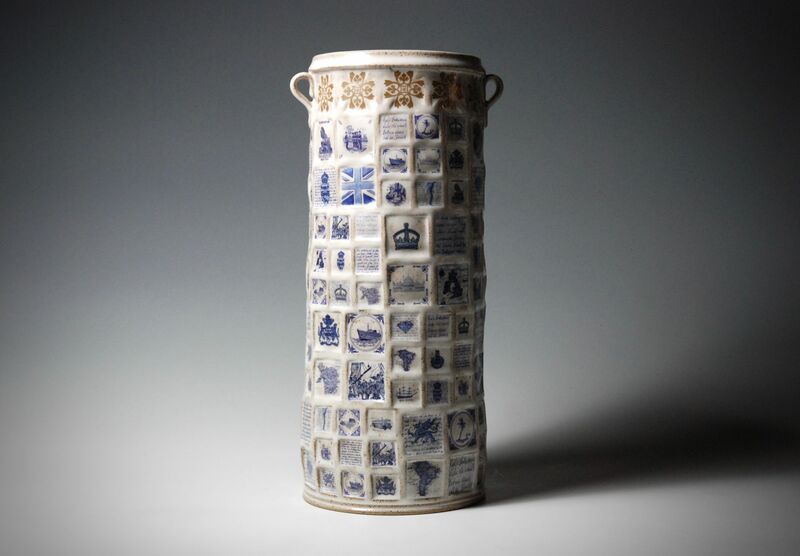 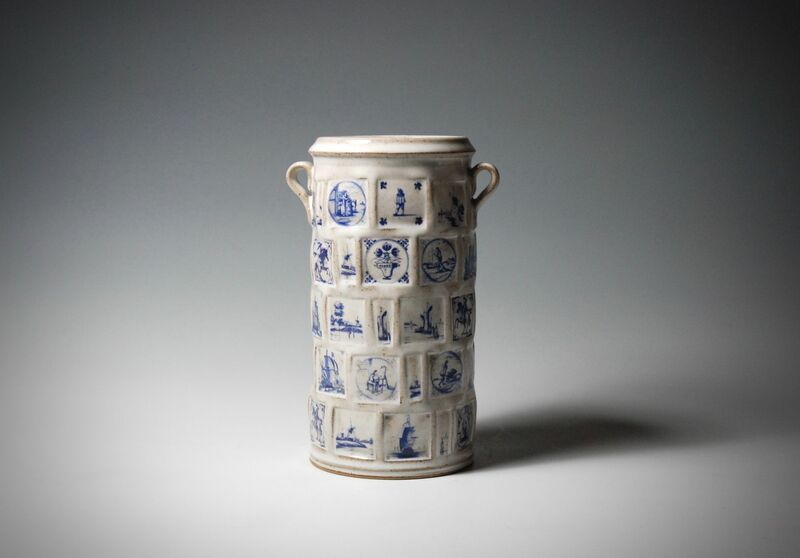 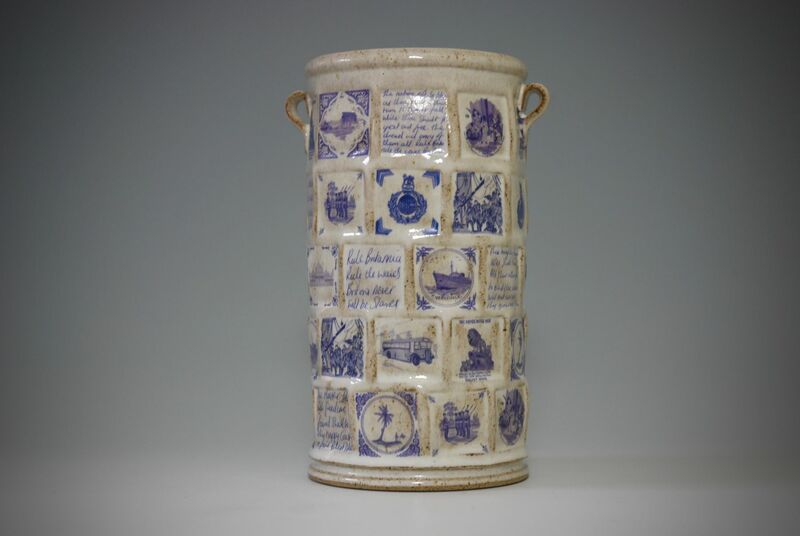 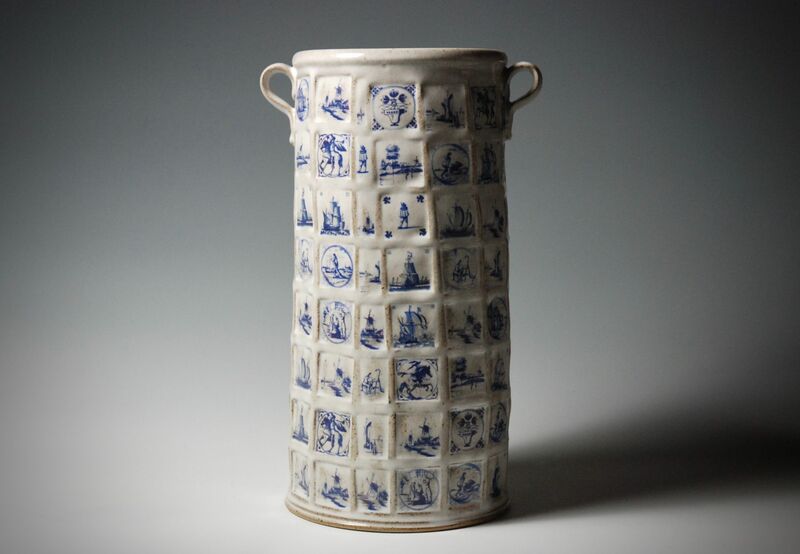 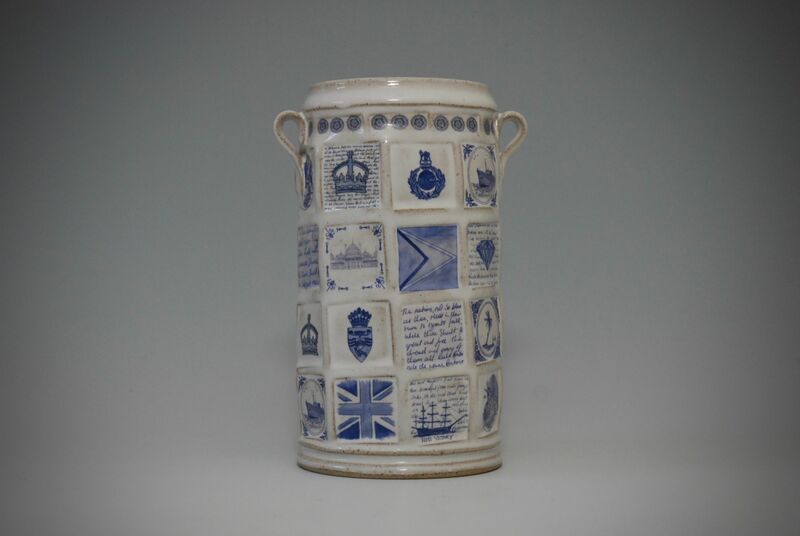 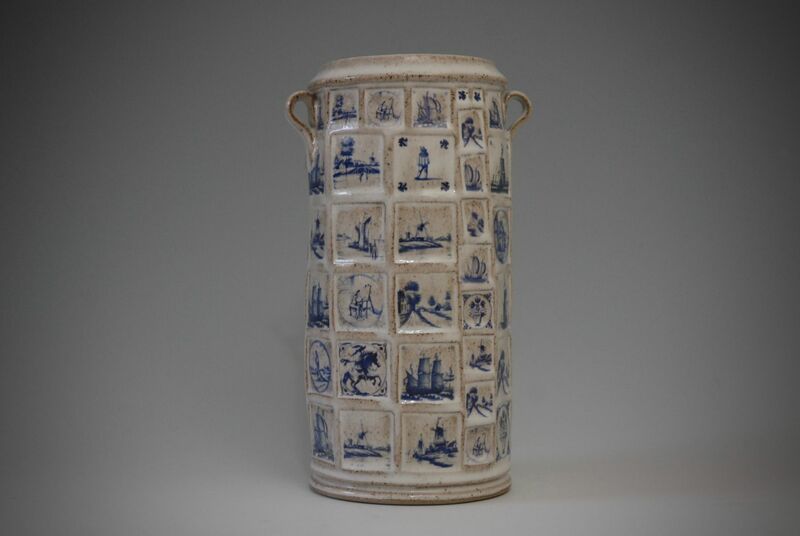 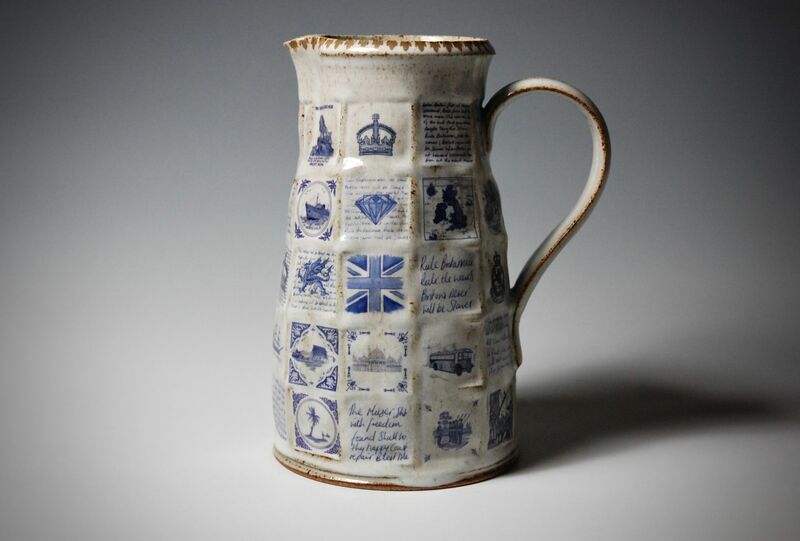 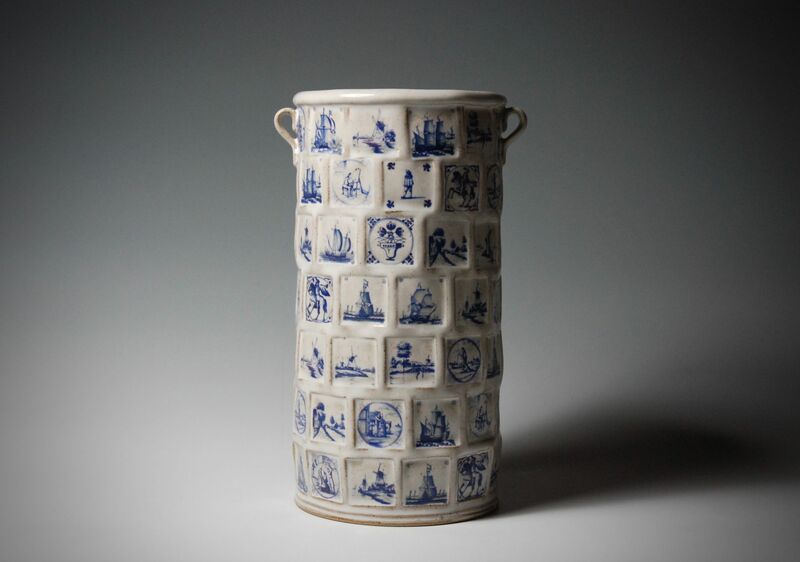 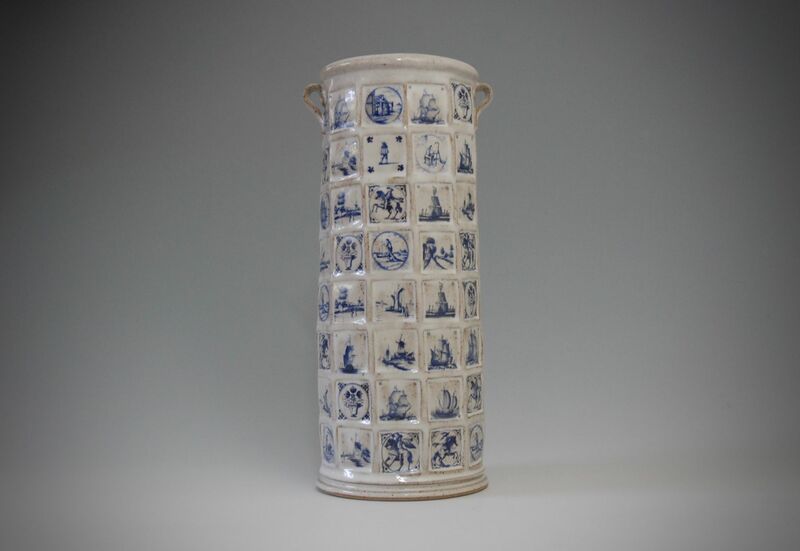 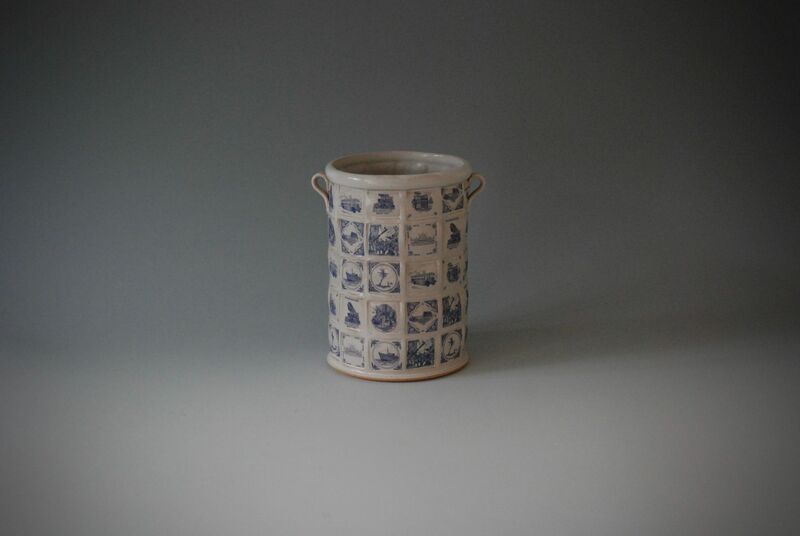 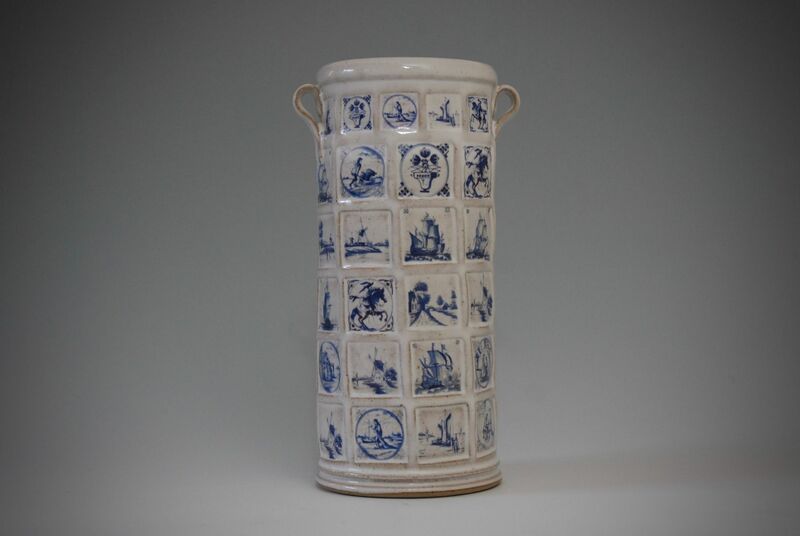 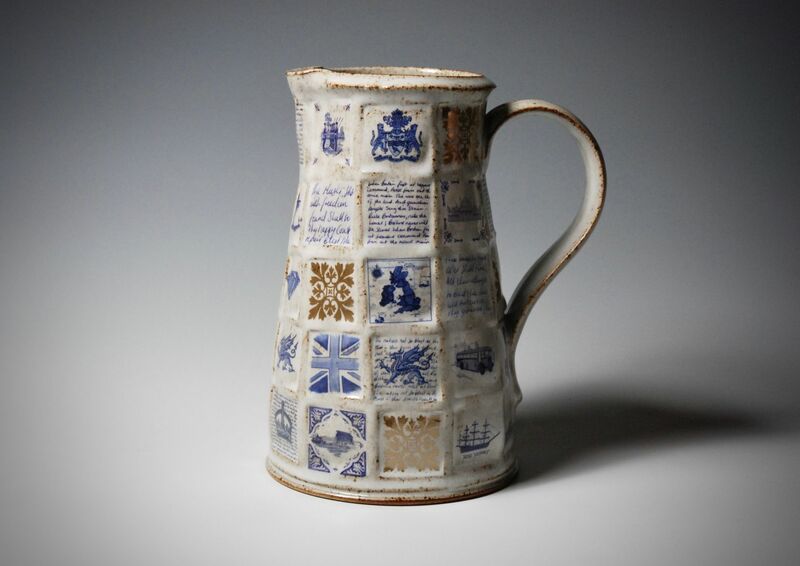 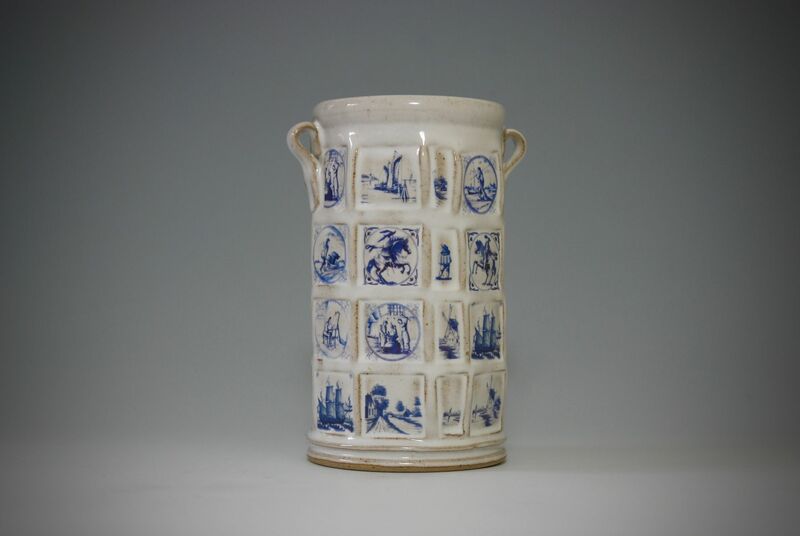 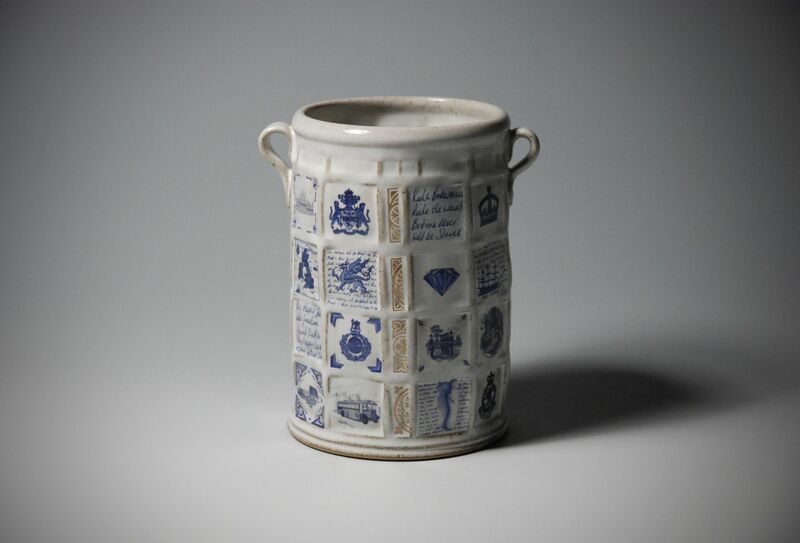 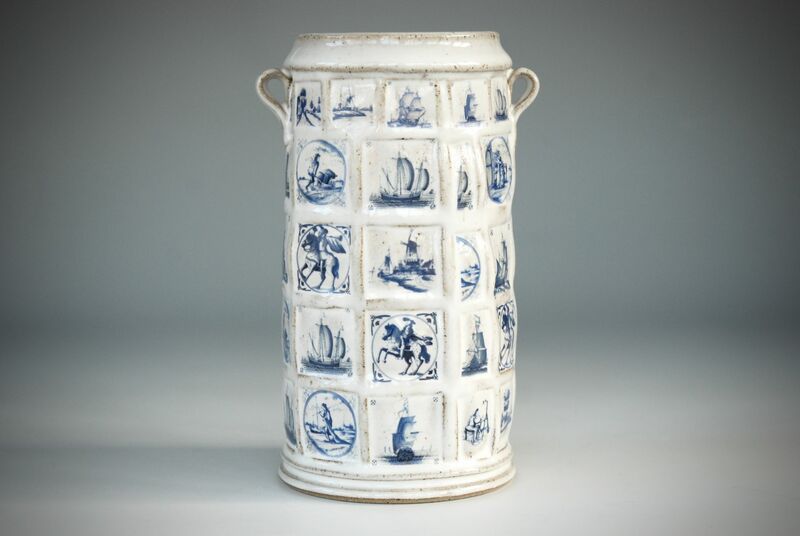 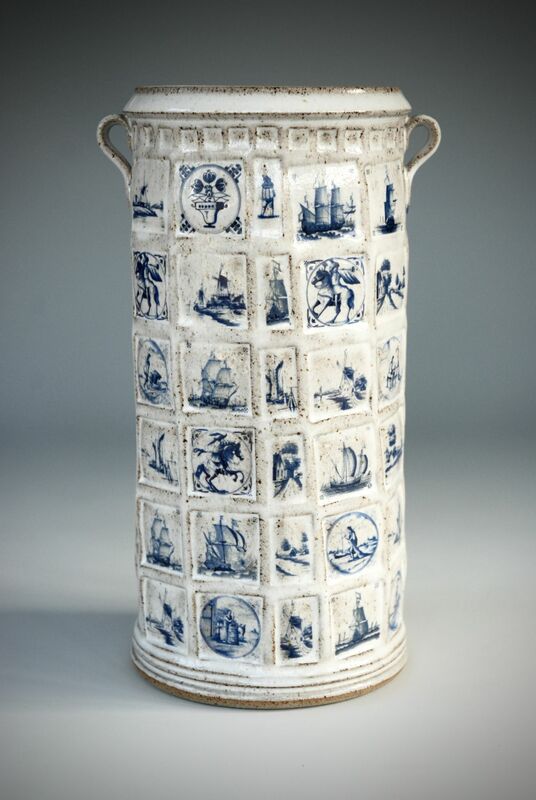 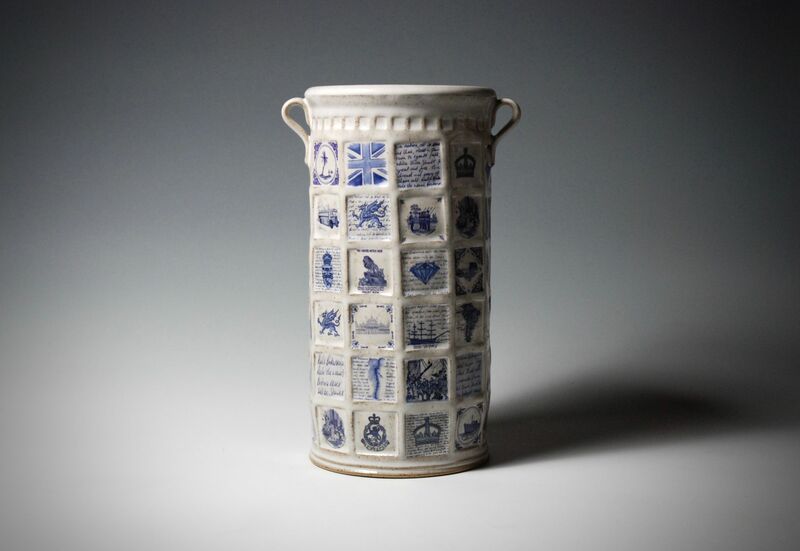 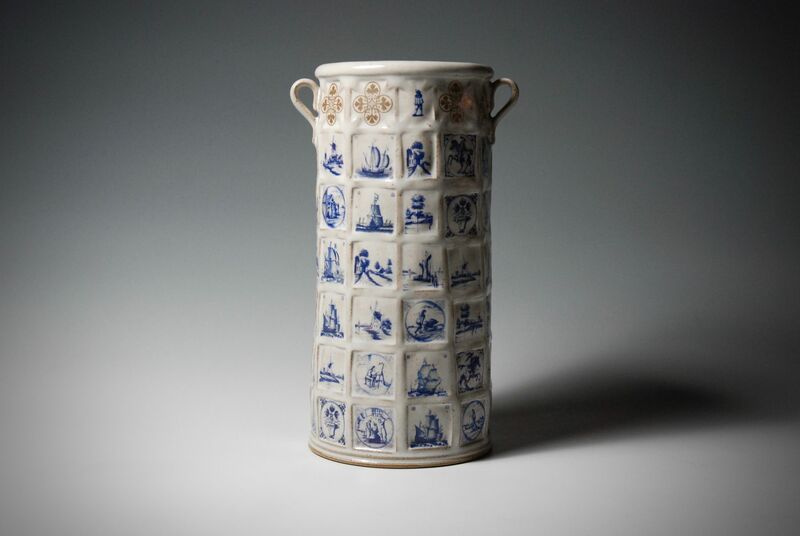 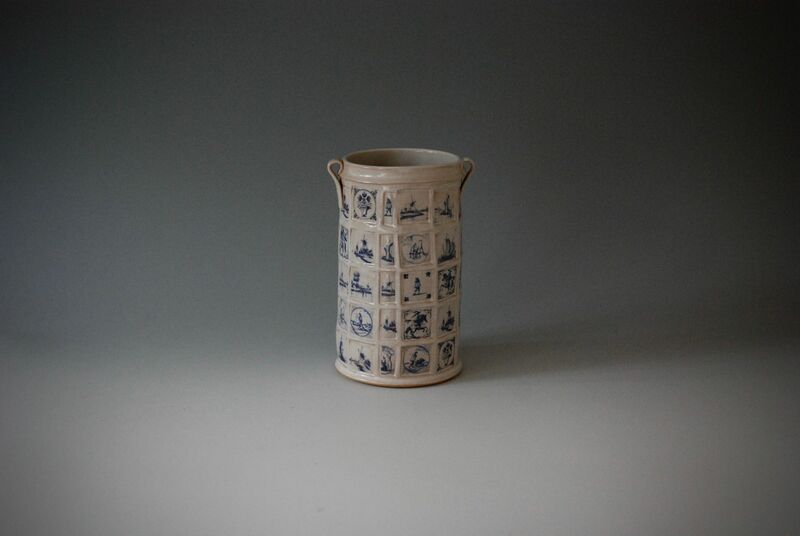 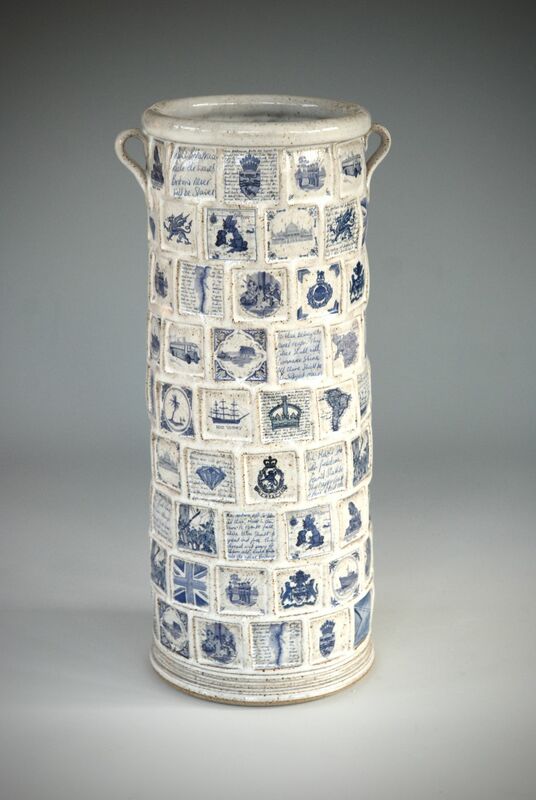 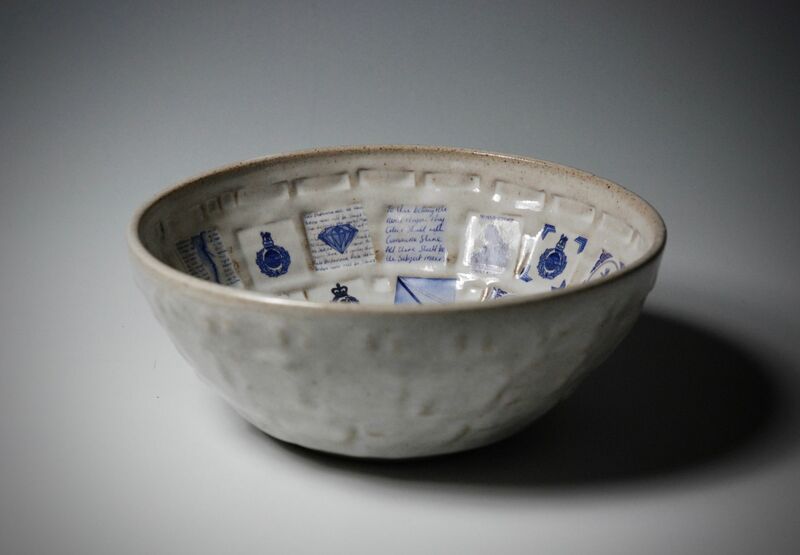 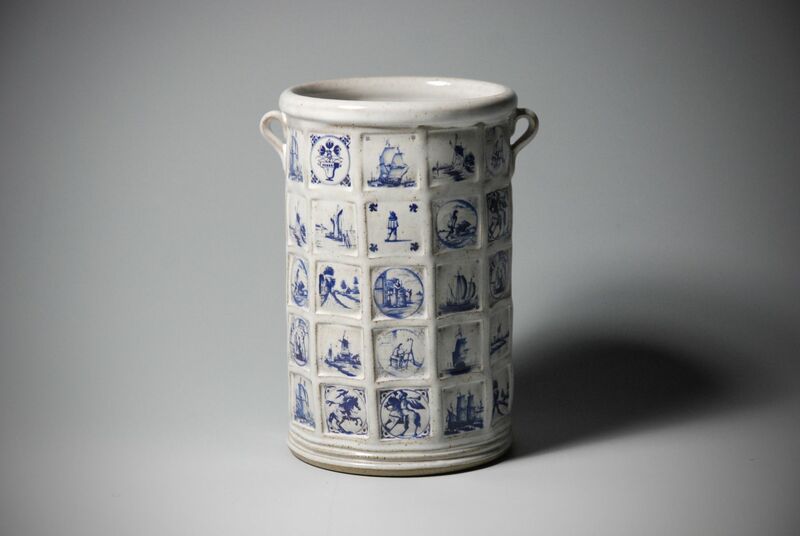 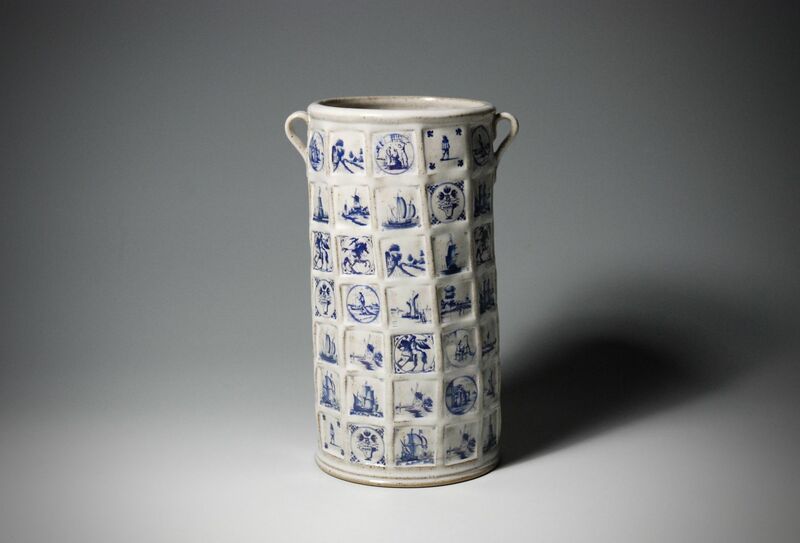 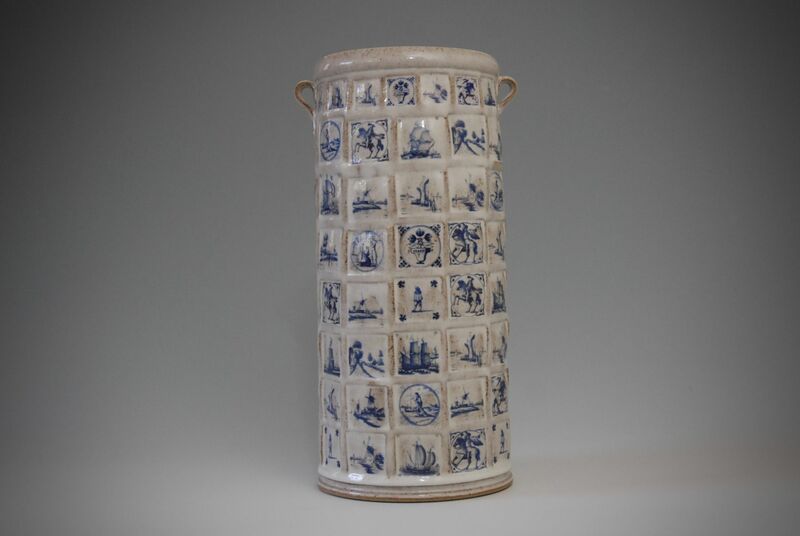 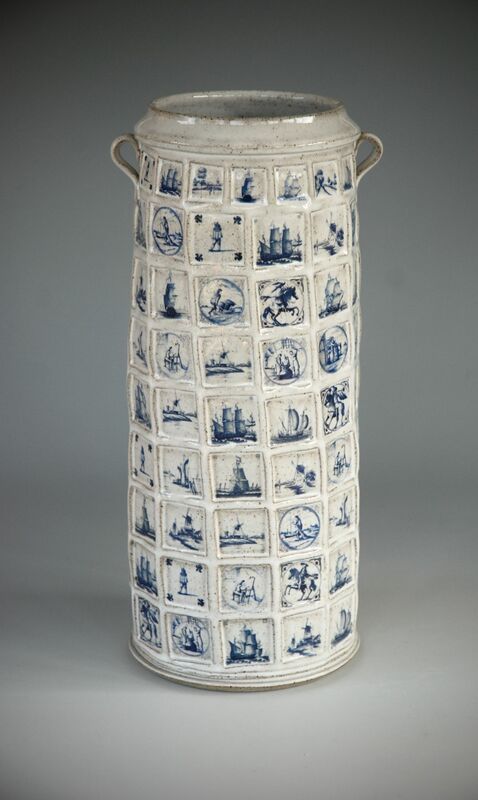 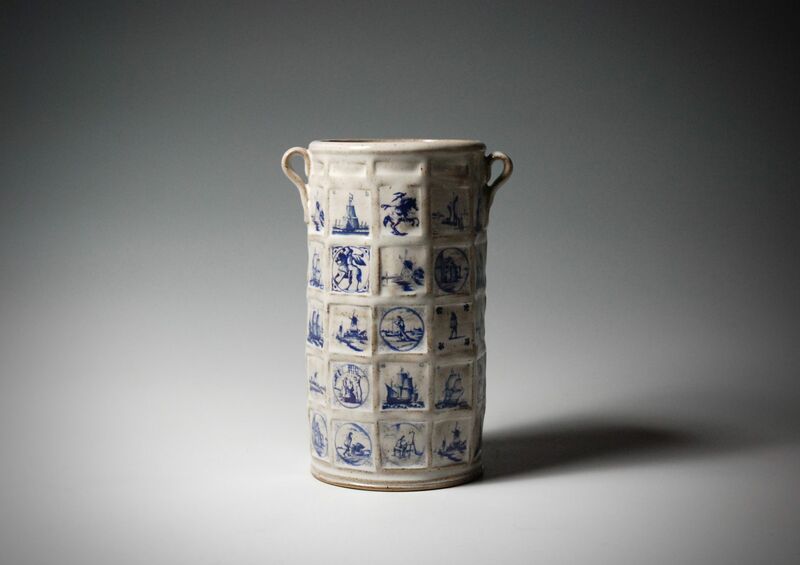 Richard throws his work and then sets about adorning them with embossed designs and Delft style decals. 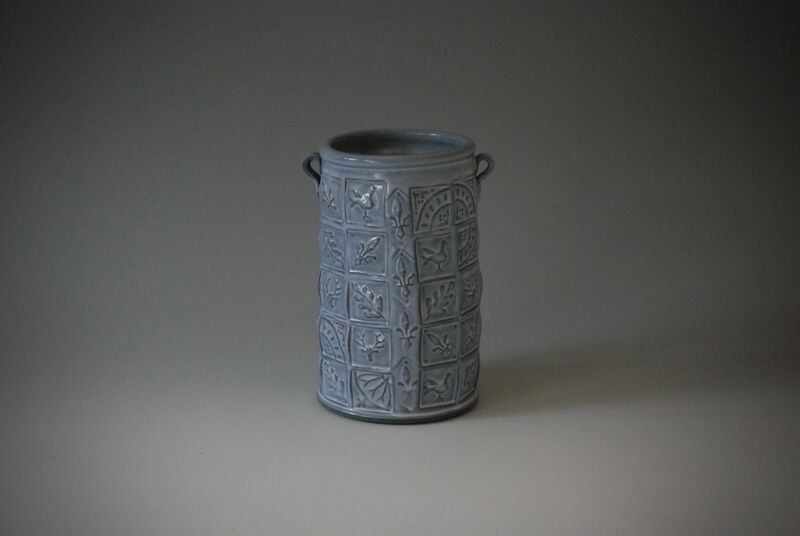 The results are blessed with the charm of traditional methods, designs and form yet somehow equally modern in their appeal and aesthetic. 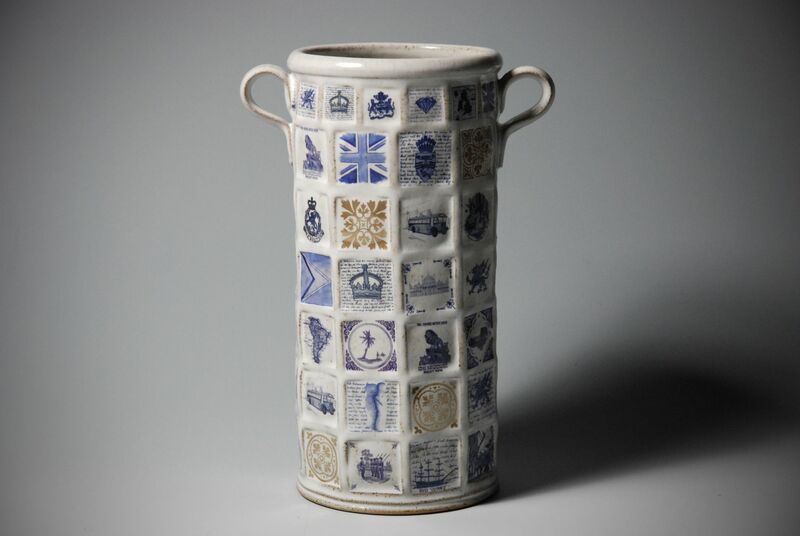 The towering style of this work breeds an air of confidence in the pieces that distil a very English feel to them. 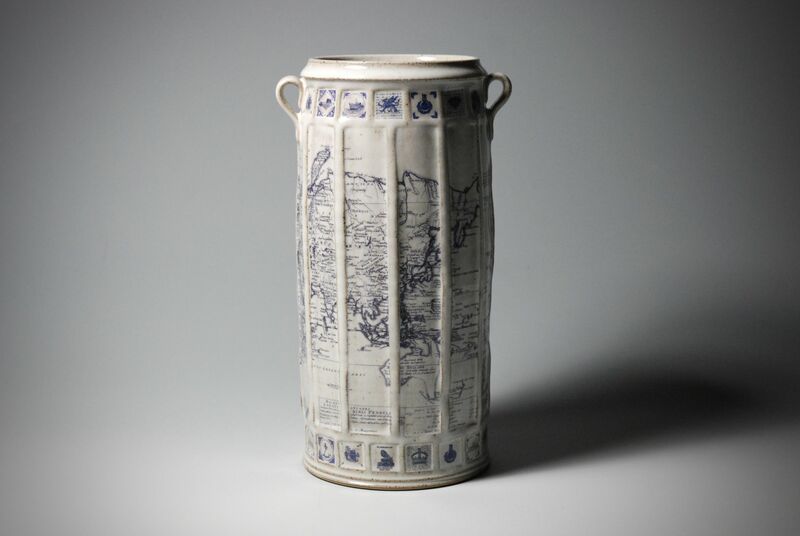 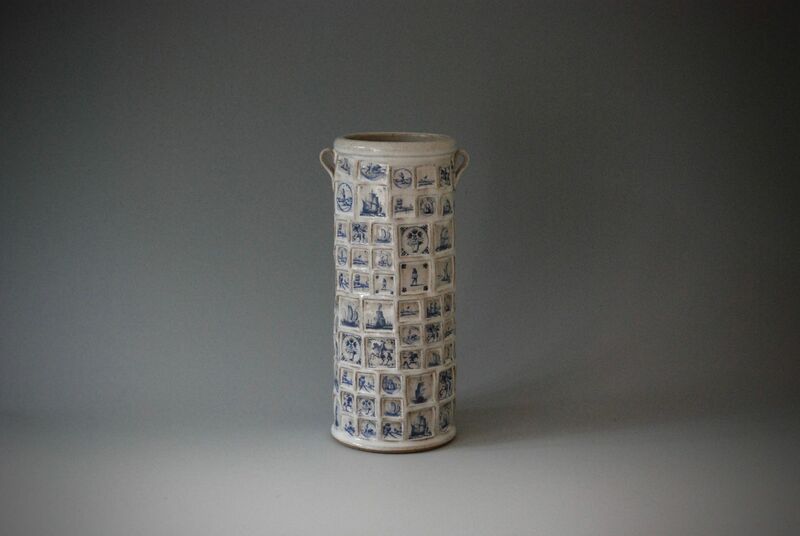 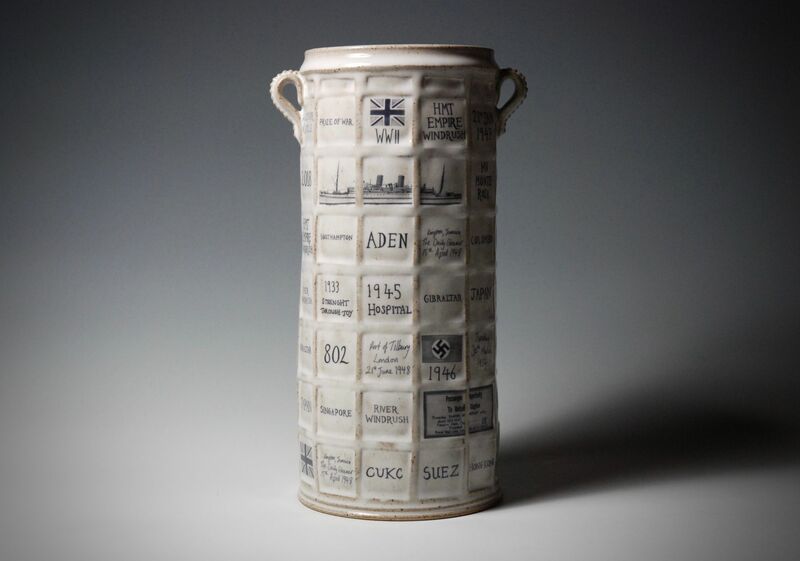 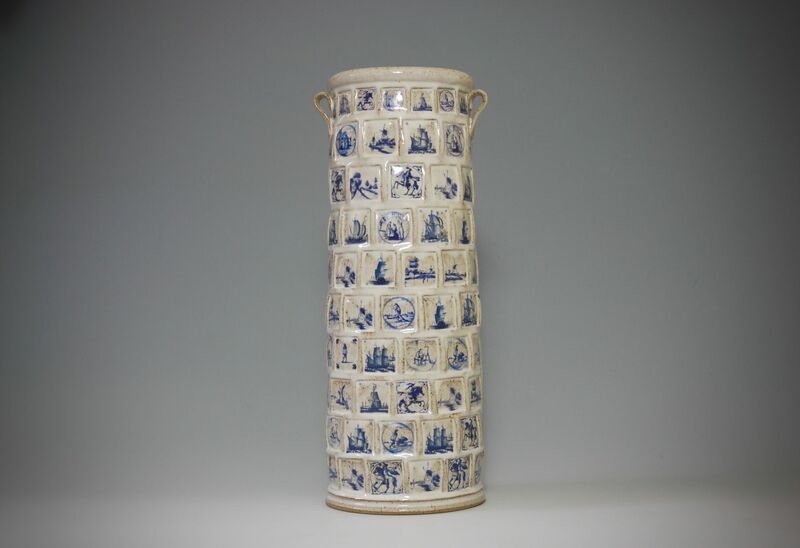 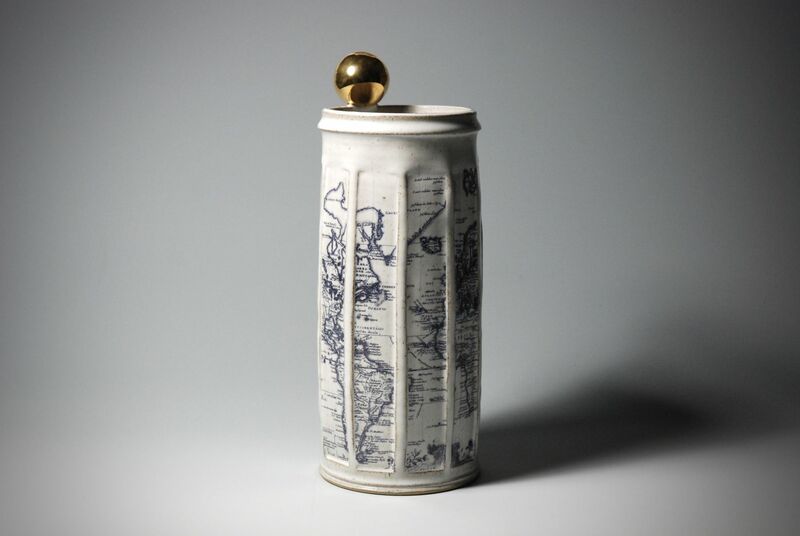 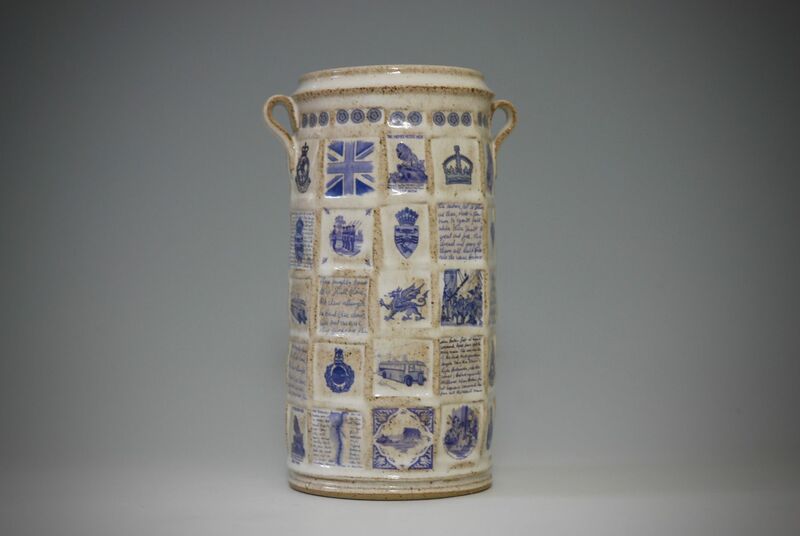 His process leaves a deliberate "fingerprint" to each piece, the embossing often distorts the straight lines of the original thrown vessel, the application of the ceramic decals never exact and over thought giving each piece a unique character and an undeniable stamp of human influence.